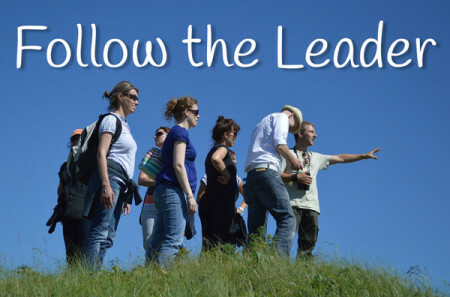 By nature, we follow leaders. They have gone before us, they know something we don’t know so it’s natural for us to allow them to guide us. We can use this principle of human nature to drive more sales to our businesses. In online marketing, this psychological principle is called Social Proof. Social Proof is “a psychological phenomenon where people assume the actions of others in an attempt to reflect correct behavior for a given situation.” As defined by Wikipedia. In other words, if other people have done something, it would be best to follow their lead. This is why McDonalds sells more burgers because they have served over 10 Billion hamburgers and counting. Social Proof is why Facebook shows you how many people “Like” a Page. Social Proof is why “4 out of 5 dentists chew Trident Gum.” Social Proof helps to demonstrate why we should make a similar choice that so many other have made. They must know something we don’t know. You can probably think of a thousand examples of Social Proof in websites, advertisements, and product packaging. The simple truth is Social Proof works; it raises your trust worthiness and it makes sales. How Can We leverage Social Proof? If you’ve been following this series, we’ve already talked about a few examples of Social Proof: Testimonials and Case Studies. But beyond that there are a few simple things you can add to your website to add Social Proof. Security Seals like McAfee Security Seals, BBB Approval, Verisign SSL, etc. Studies have also shown that having a little Social Proof is better than having no Social Proof. So why not start today? What Social Proof can you add to your website? Ever bit you add will build your credibility, trust, and sales!